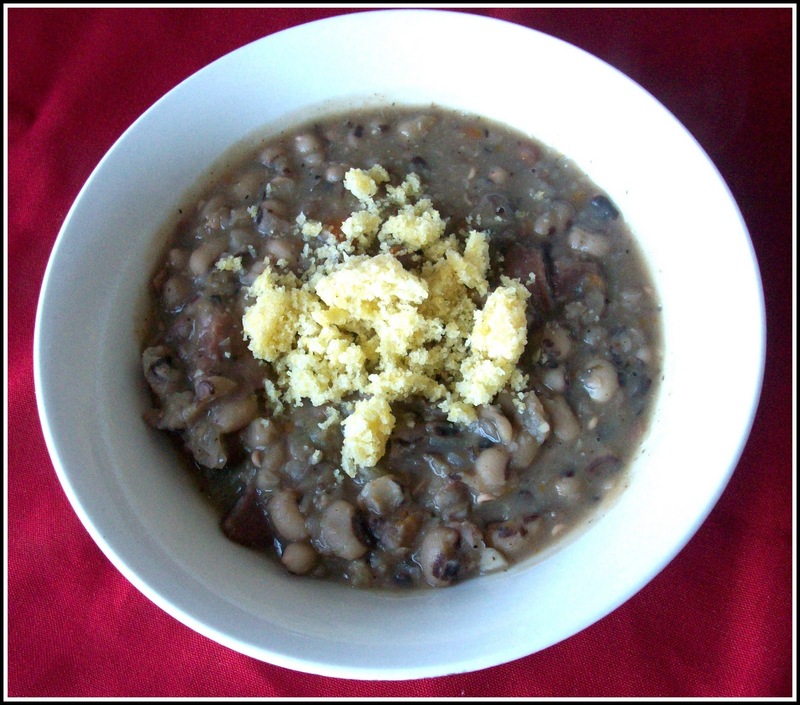 Ever wonder how that tradition of eating black-eyed peas for New Year’s got it’s start? Well check out this article I wrote for Food on the Table which was posted over on Tiny Green Mom. I also shared a recipe for yummy New Year’s Day Black-Eyed Pea Soup, that you must make on New Year’s Day to bring you luck throughout the year 2011!!! !